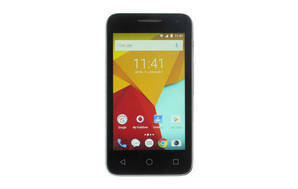 Snapshot: The Vodafone Smart mini 7 is an Android phone with a 2 megapixel camera and a 480x800 screen. How does it rate? Only just OK for texting.